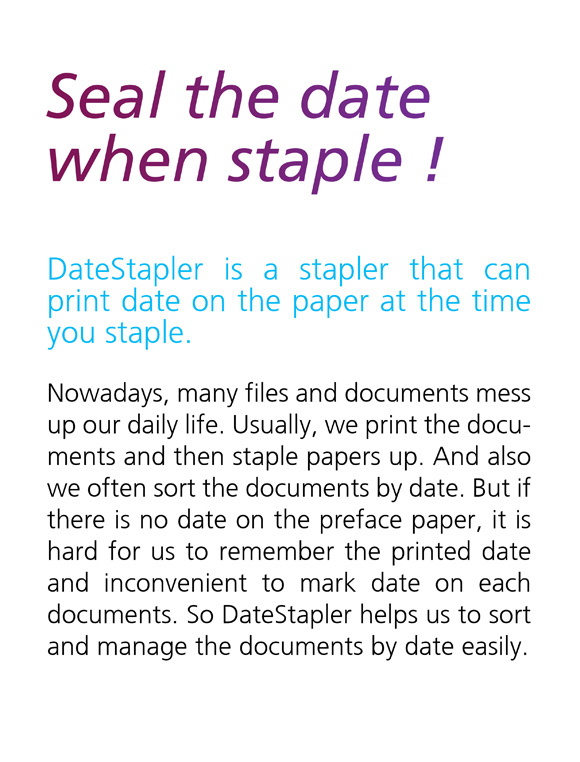 DateStapler is a stapler that can print date on the paper at the time you staple. 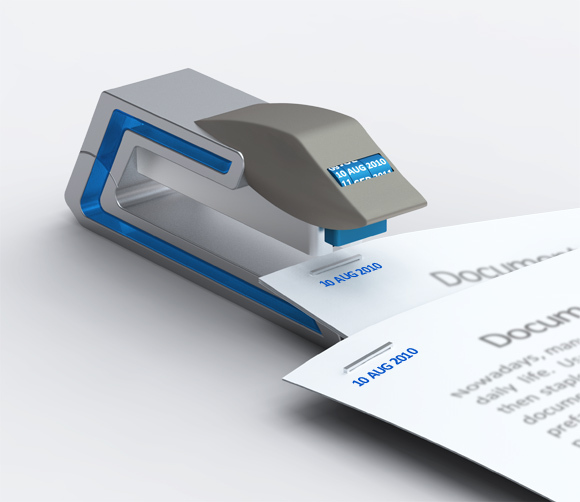 Nowadays, many files and documents mess up our daily life. Usually, we print the documents and then staple papers up. And also we often sort the documents by date. But if there is no date on the preface paper, it is hard for us to remember the printed date and inconvenient to mark date on each documents. 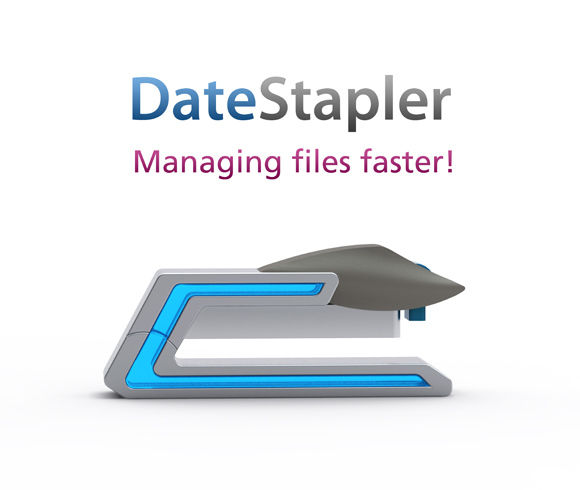 So DateStapler helps us to sort and manage the documents by date easily. .